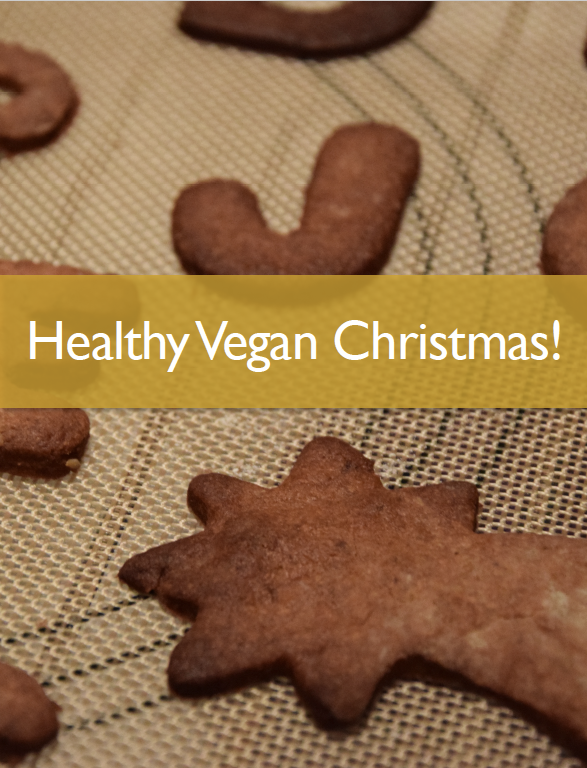 I just made my 1st E-Book called Healthy Vegan Christmas! Subscribe to my blog to get it! I just made my 1st E-book called Healthy Vegan Christmas! You just have to Subscribe to my blog to get it! They are all 10 new unpublished vegan recipes & 8/10 are also gluten-free! Ooh yes! It was a whole lot of hard work inventing & creating them but it was all worth it! I hope you all enjoy them! When you subscribe to my blog, you will receive an email to confirm your subscription & then, you will receive a final thank you email where you can download the recipes in the format that you want. So, enjoy, my sweets! Merry Christmas & have lots of fun in making & eating my new recipes! Yay! 🙂 Stay Tuned & subscribe by email! Join 1,800 email subscribers now & get my 1st E-Book: Healthy Vegan Christmas now! It is free!!!! Click the link here below to subscribe!! !